US broadcaster NBC has ordered a drama pilot based on the book that inspired 1999 feature film The Bone Collector. Lincoln is based on The Bone Collector from Jeffrey Deaver’s series of Lincoln Rhyme novels. It follows a forensic criminologist who works with a young cop to catch a serial killer. VJ Boyd and Mark Bianculli are attached to write, with Universal Television and Sony Pictures Television producing in association with Keshet Studios. 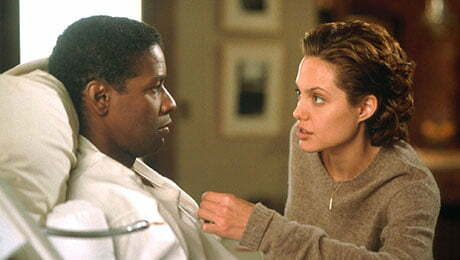 The movie grossed more than US$150m off a budget of US$48m and starred Denzel Washington and Angelina Jolie, with Phillip Noyce directing.